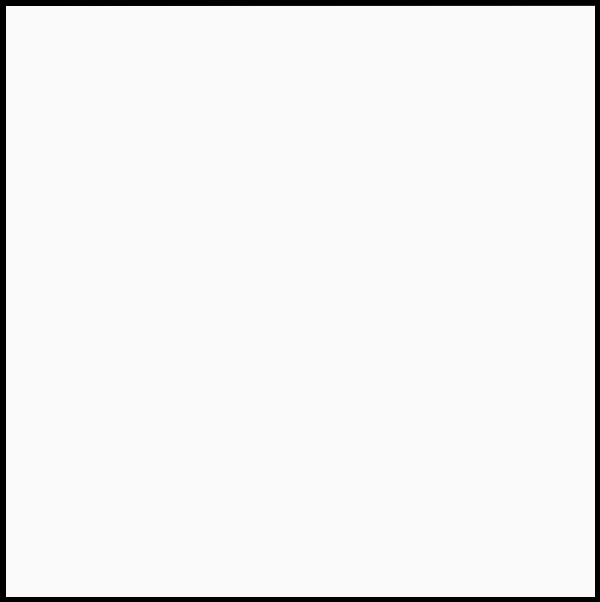 On the Friday of San Diego Comic-Con, Diamond Comic Distributors always host a retailer event where publishers line up to present what’s coming in upcoming months and provide a one-stop shop for the show for comic shop owners and employees. It’s also a place for retailers to pick up exclusive show swag, and sell it to collectors and pay for the cost of their trip and hotel… and a few of those have just been announced. 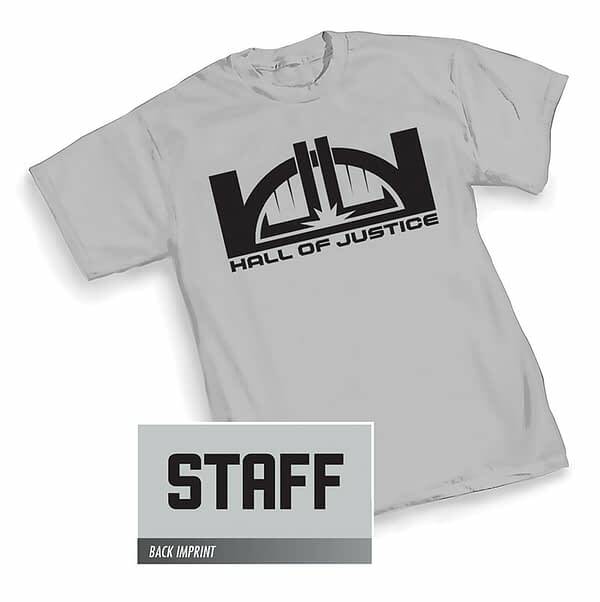 following up on last year’s Metal Tour T-Shirts with a Hall Of Justice Staff T-Shirt. 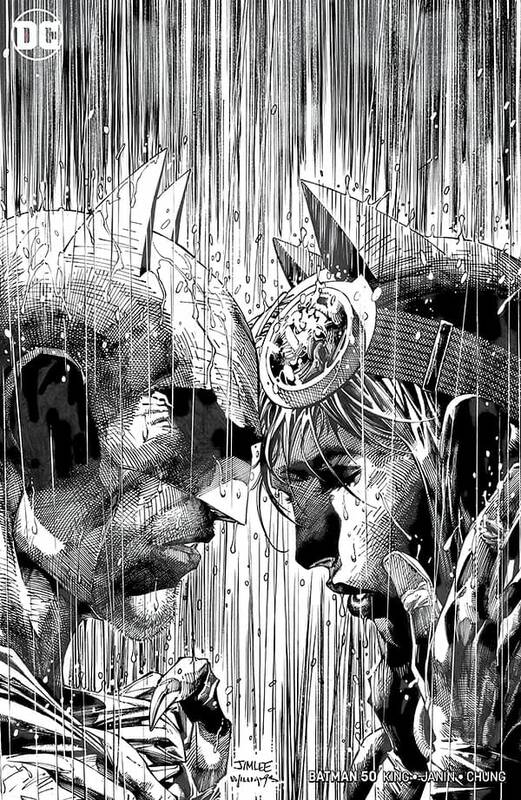 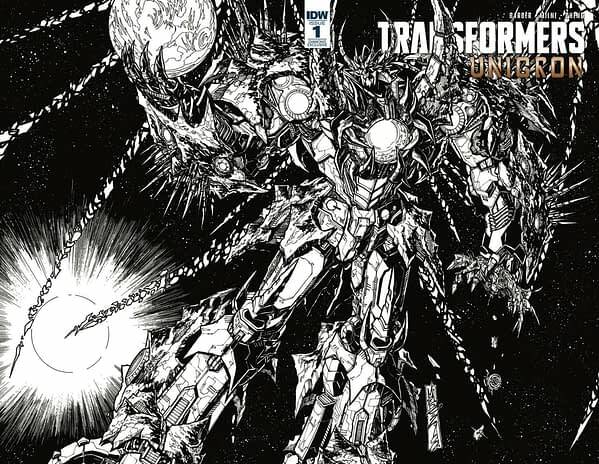 A B&W variant cover of Transformers Unicron #1, again, exclusive to the event.